In the first year of the project "Scouts and Guides Active Global Citizens" 2015, we decided to join as an organisation the GE Week coordinated by the North-South Centre (NSC) of the Council of Europe (CoE). Since then we join the European campaign each year. International Committee leads the activities. In 2015, when the topic was "Make equality real" we got support from Sloga and Humanitas and pre-prepared 3 activities that were tailored for 4 different age groups (beavers and cubs, scouts and guides, rangers and rovers). 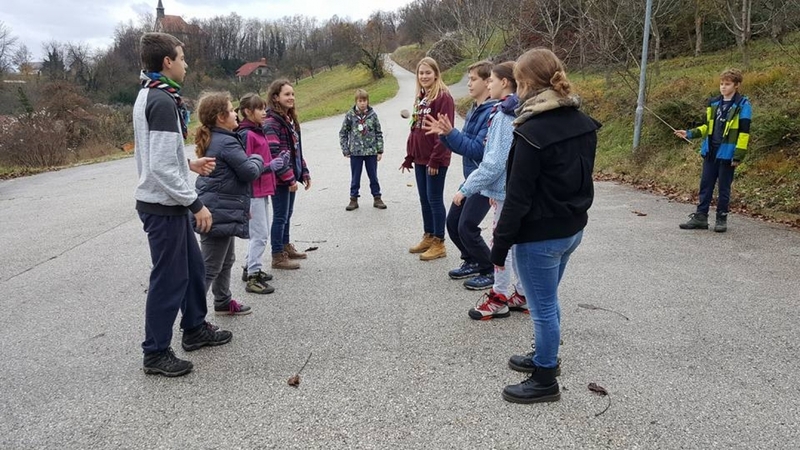 The freshly established group of scouts global education trainers spread the initiative to all 70 local units around Slovenia and invite them to deliver the activities within regular weekly meetings or to prepare extra meeting just for this cause. 22 local units responded and 500 members were actively participating. Leaders of the groups reported to scout office in Ljubljana and posted pictures and stories on FB. By doing that they got themselves the right to get a badge. In the year 2016 we repeated the good practice. 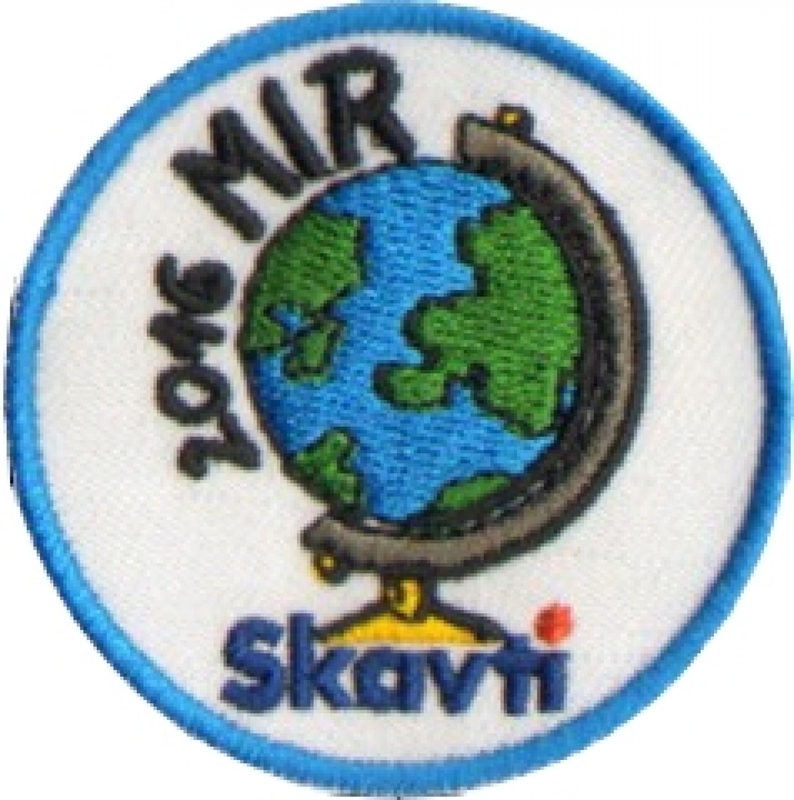 "Peace" (in Slovenian language "MIR") was in the focus and we decided to visualise that also on the badge. In this year we prepared 5 different activities for 5 different age groups (beavers, cubs, scouts and guides, rangers and rovers, leaders). We promoted non-violent communication, non-violent behaviour, skills for raising understanding and skills for improving interpersonal relations. It was again very successful response - 600 members from 16 local units actively participated through 28 delivered actions. What we take as a success is also the fact that a lot of troops got creative and tailored the activities to suit better their local environment, public needs or group's needs. * For better understanding: We differ between official and standard badges for skills / achievements and badges for events/attending specific programme. 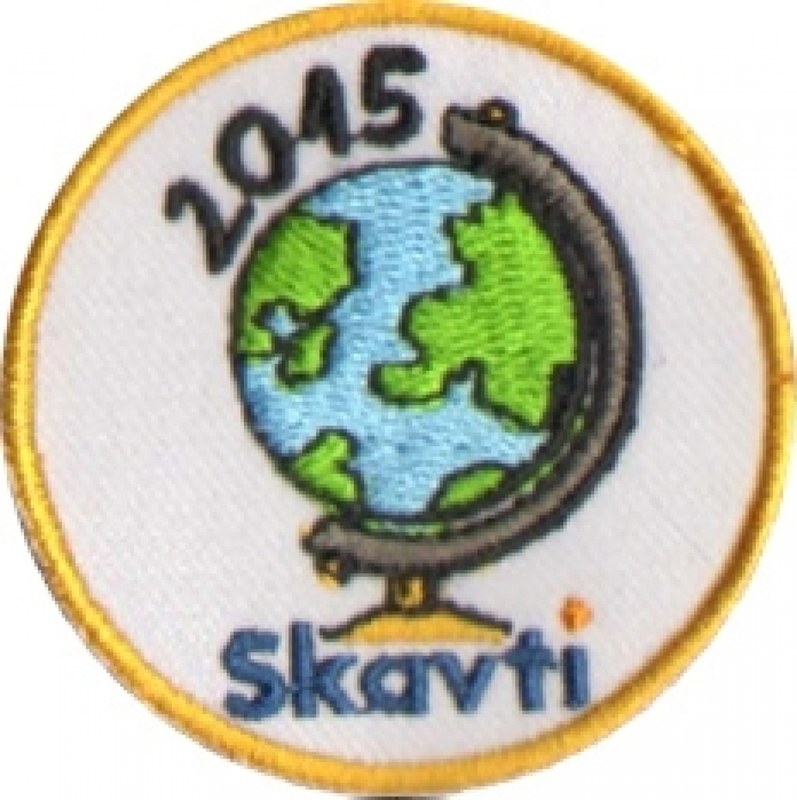 These GE week badges are rather applied to "attending the event or beeing part of the programme in scouting" than "achieving something" or "personal growth".